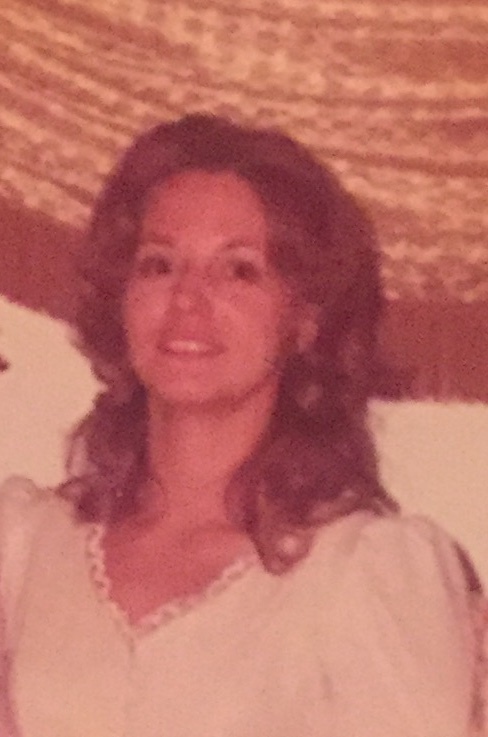 Wanda McKinney, age 69, passed away on February 27, 2019, in Tulsa, Oklahoma. Wanda was born on 07/28/1949 in Flint, MI, to Andrew Jack McKinney and Lola McKinney. She enjoyed traveling to different parts of the country and was known as a good cook and friend to many. She is survived and lovingly remembered by brother Charley McKinney and his wife Randy, sister Barbara Hail and husband Don. Preceded in death by sisters Margaret Jean (Jeanie), Loni Ellen, brothers Preston and Bill Jack. Fondly remembered and loved by nieces, nephews, other relatives, friends, and beloved cat Booboo. There will be a private memorial held for family and friends in Tulsa. In memory of Wanda, please support or volunteer at your local animal shelter. She was a special person in my life, and always on a quest. I will remember our good times and the memories that we shared, whether laughing or with tears. I love you.